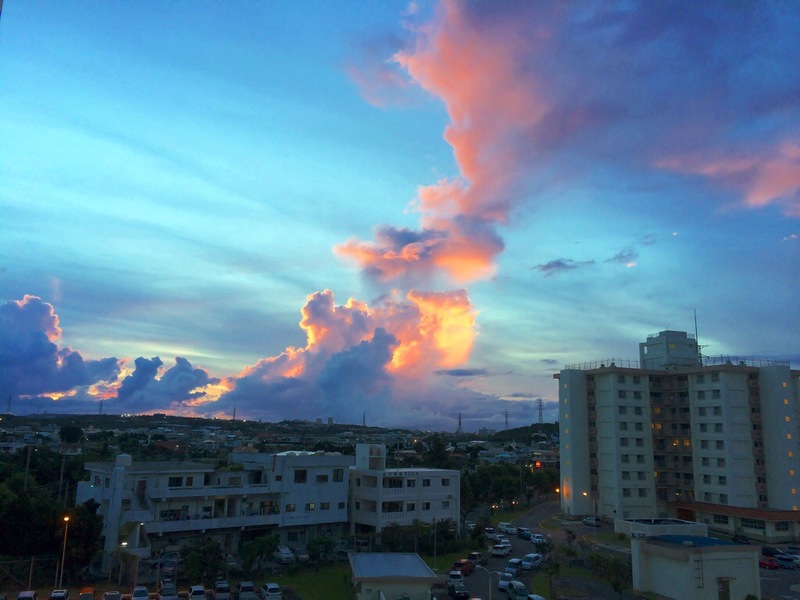 I have such mixed feelings about Okinawa. It is beautiful and exotic, but heavily peppered with ugly and distracting architecture. The skies are striking and waver between extremes at the blink of an eye, but the congested island itself simmers and festers in its own oppressively hot and sticky steam… featuring smells you can’t quite eliminate from your walls, linens, and furniture. 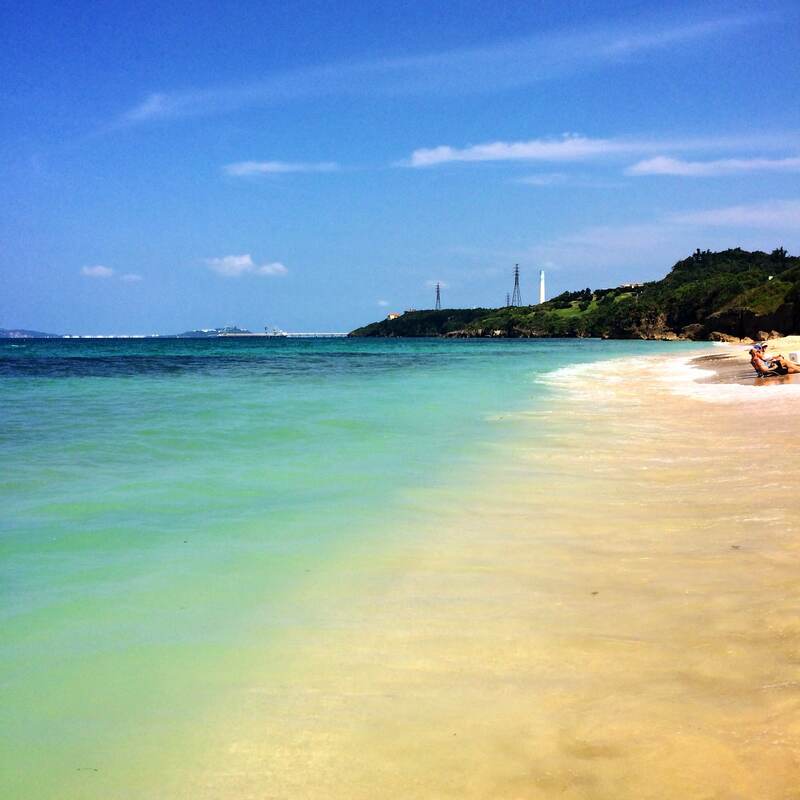 This entry was posted in Life & Love, Photos & Instagram and tagged beach, japan, ocean, Okinawa, pacific, sky. Bookmark the permalink.